Can you believe it's not April anymore?! I feel like this month came and went in a flurry! I bought several products that I love this month, and discovered many more that I can't wait to save up for. Here are just a few products I've discovered that I hope to add to my collection soon! I tried this product for the first time when I was at Sephora in Seattle recently. My eyebrows were the victim of a far-too-thin wax job recently, and they've been growing out and looking funky the last 2 months. I tried this brow pencil because it was there, not because I really thought it would be anything special, but it blew me out of the water. 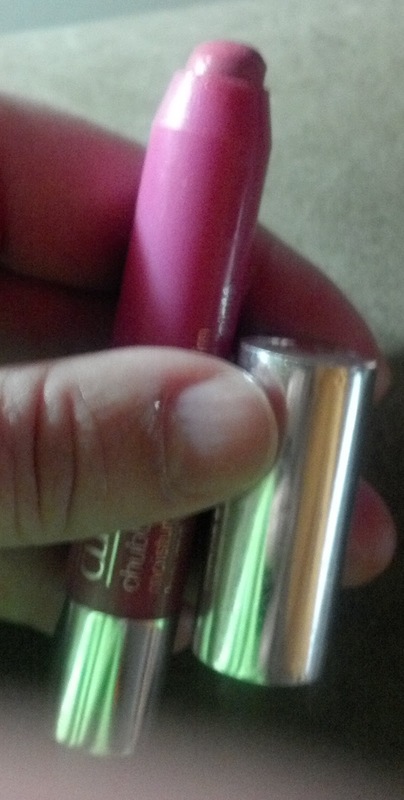 I have brow powder by Clinique and I have a ybf brow pencil, but this one is the best I've found so far. Why? Because it has an itsy bitsy pencil inside that allows you to make the tiniest, most natural looking brush strokes. I believe the color I'm wearing here is called medium ash. It's the perfect color and the perfect application and I can't wait to get my hands on it! Blogger Emily from www.beautybroadcast.net recently reviewed this and she totally sold me on it! I linked you to where they are sold on Birchbox but you can buy them on pretty much any site that sells beauty products. I tried the Olay ProX and wasn't that fond of it, but Emily insists this made her skin texture better than its ever been. That's a good enough reason for me! I will be snatching this up at midnight tonight! For slightly more than the price of the Tahitian Glow bronzer that I've been lusting after for 2 months, I will be able to have a ton of wonderful Laura Geller products. I have never tried anything in her collection so I am beyond excited! 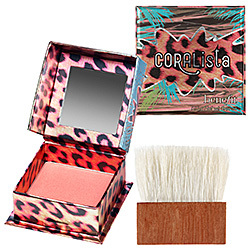 This coral pink blush is absolutely perfect for the summer months. I can't wait to get my hands on one of these and wear it with a gorgeous summer tan. 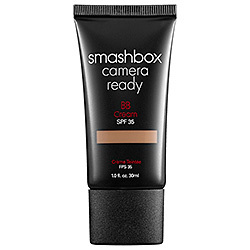 I have heard excellent things about this BB Cream and I can't wait to buy and try one. I think this one will have to wait until I have my summer color though, as I have too many light colored foundations and tinted moisturizers floating around at the moment.